The Chevy Camaro is one of the finest, performance-oriented, muscle car ever to be built and has been in existence since 1966..yes that’s about 46 years.. 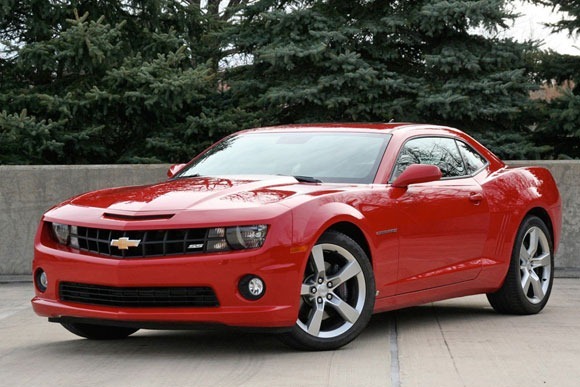 The current Camaro is the fifth generation Camaro.. that obviously means there were four previous generations of the Camaro..
A lot to say about the CAR but a picture is worth a thousand words… So I’ll let the pics do all the talking.. 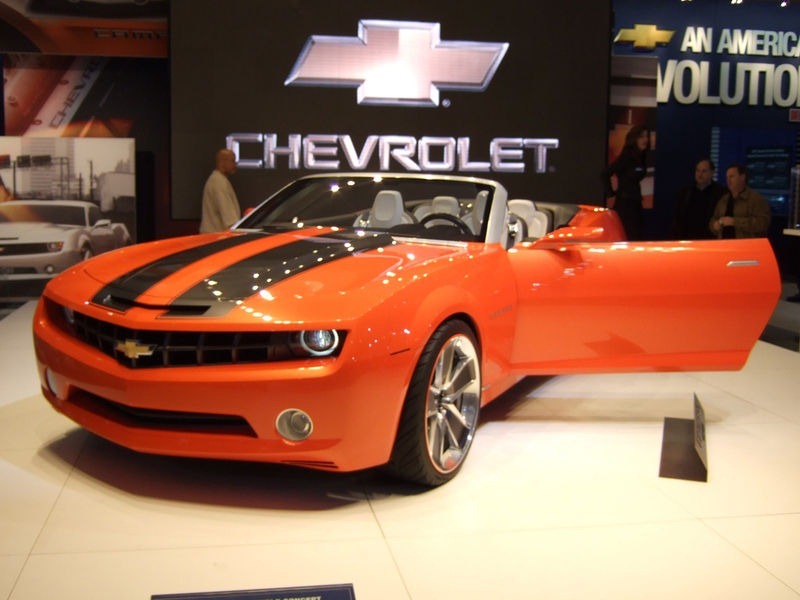 The first generation debuted in September 1966, with the 1967 model of the Chevy Camaro and then succeeded with the 1968 and 1969 models of the Camaro. The second generation was introduced in the 1970 with cosmetic changes especially in the 1974 and 1978 models. This generation was produced from 1970 to 1981. The Camaro was heavily restyled and had a larger and wider body. 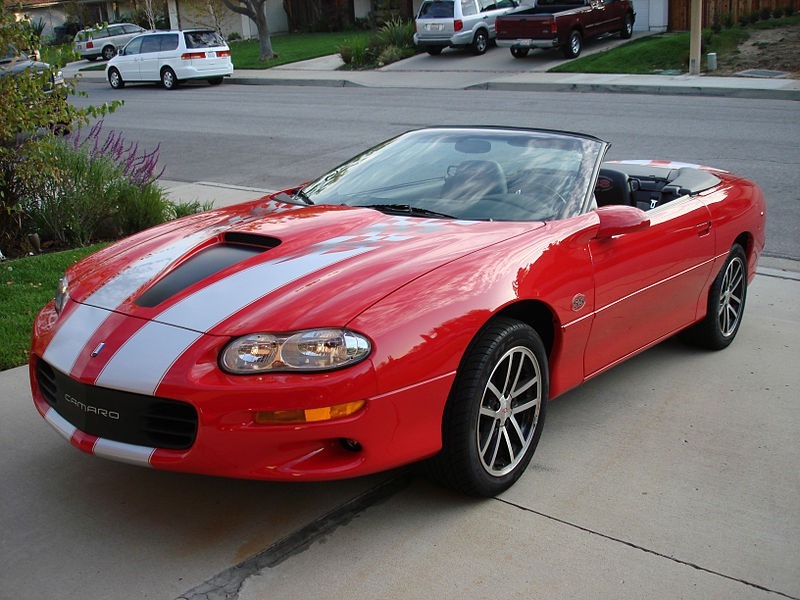 The second generation also came with the Z28 package, which included an air induction hood scoop. The third generation was produced from 1982 to 1992. This generation also celebrated with a “20th Anniversary Commemorative Edition” in 1987 and a “25th Anniversary Heritage Package” in 1992. These were the first to offer modern fuel-injection, four-speed manual and five-speed automatic transmissions. It was also 227kgs lighter than the previous generation. The fourth generation, which was produced from 1993 to 2002, retained the same body style and also came as a Convertible (introduced in 1994). The fourth generation gave a choice and variety of V6 and V8 engines. The standard engine was 3.4 litre V6, from 1993 to 95. A more powerful 3.8 litre V6 was introduced as an option and made standard in 1996. 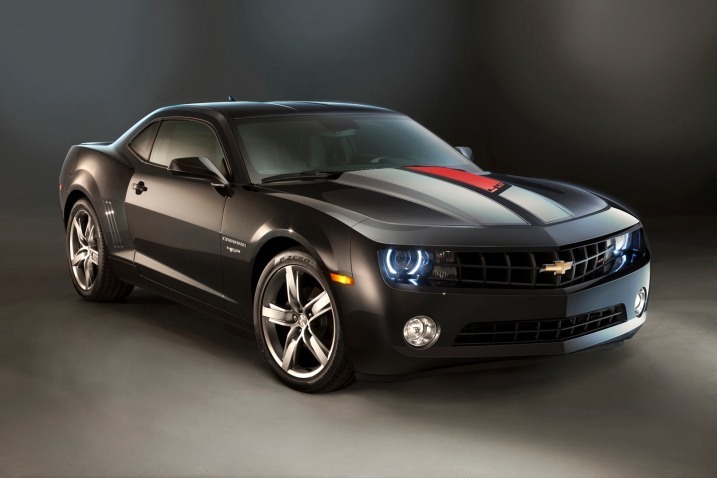 The V8, the standard engine for the Z28 model, was borrowed from the 1992 Corvette. The interiors were restyled in the 1997 model and more exterior styling changes were made in the 1998 model. Also, an all-aluminium engine was introduced later, which was also obtained from the Corvette C5, which gave the Camaro a thrilling 305-horsepower. It remained in production continuously for 35 years till 2002, after which production was stopped due to slowing sales and its deteriorating market. It wasn’t the end for this successful, powerful muscle CAR. 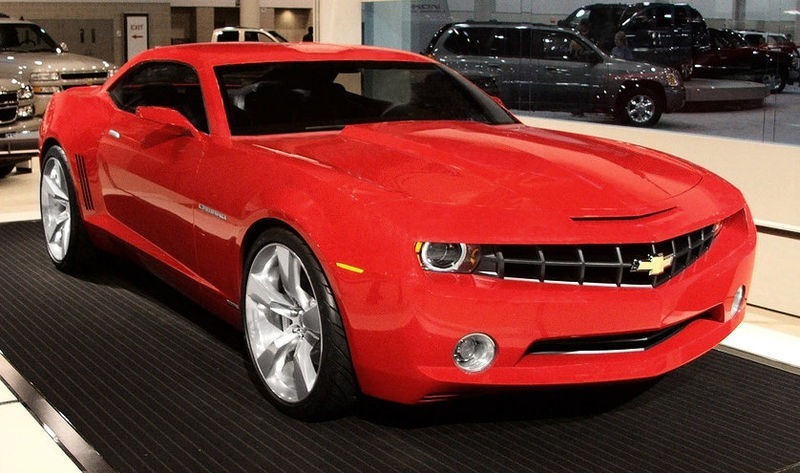 After 2002, a 2006 Camaro Concept was revealed at the North American International Auto Show on January 6, 2006, which was the official indication from General Motors (GM) that a fifth generation of this CAR would follow. 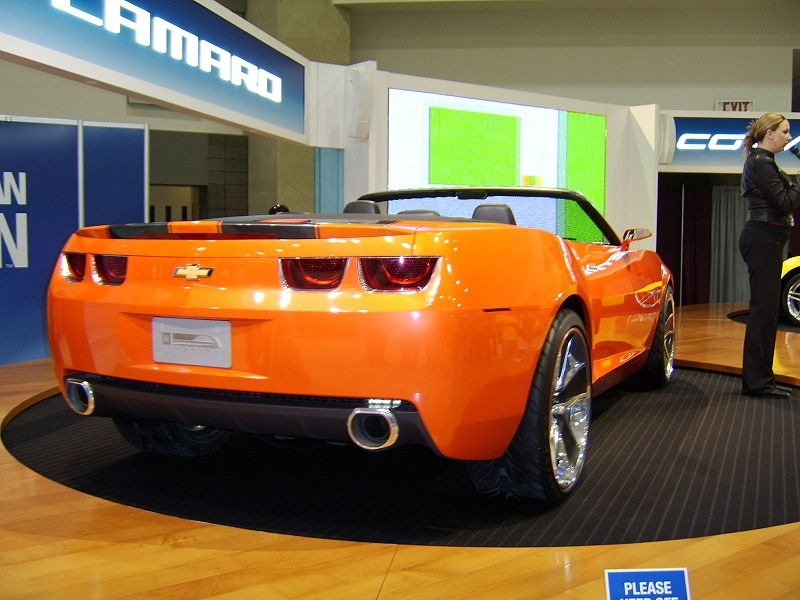 Exactly a year later, on January 6, 2007, the 2007 Camaro Convertible Concept was revealed at North American International Auto Show, 2007. The roof wasn’t the only difference between the two concepts, but there were several subtle changes to the exterior of the Convertible. The body styling of both the fifth generation concepts was evidently lined on the first generation Camaro. 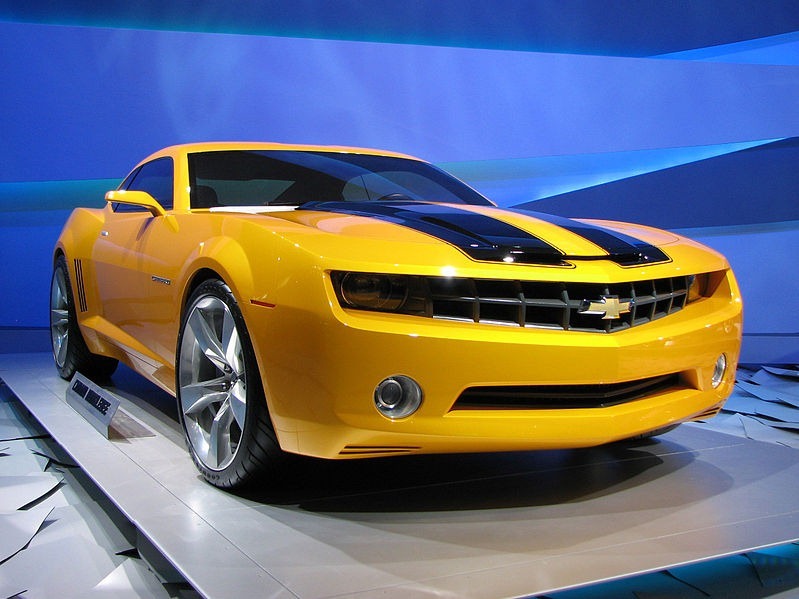 GM announced in 2006, that they would start the production of the all-new Camaro in 2008, which would be based on these award winning concepts. But the production was delayed and the actual production started on March 16, 2009. 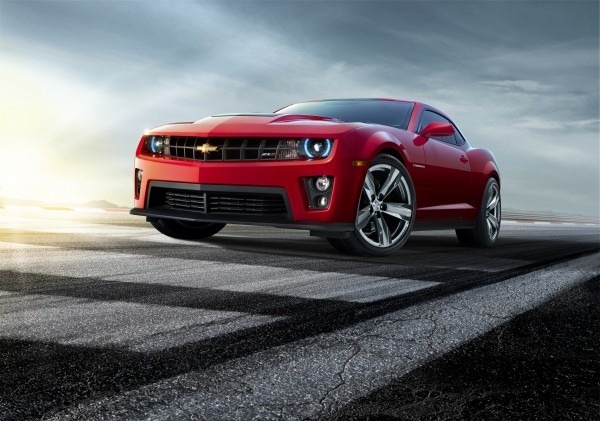 Chevrolet General Manager Ed Peper said the new Camaro “will appeal to both men and women, and unite customers with fond memories of previous Camaros with those who first experienced a Camaro” when the concept was unveiled in January. The fifth generation came with five different trim levels; the LS, 1LT, 2LT, 1SS and 2SS. An RS package is available on the LT and SS trims that include HID headlamps (High Intensity Discharge lamps, see the photo below and you’ll understand..) with integrated Halo Rings, spoiler and RS-specific taillamps and wheels. 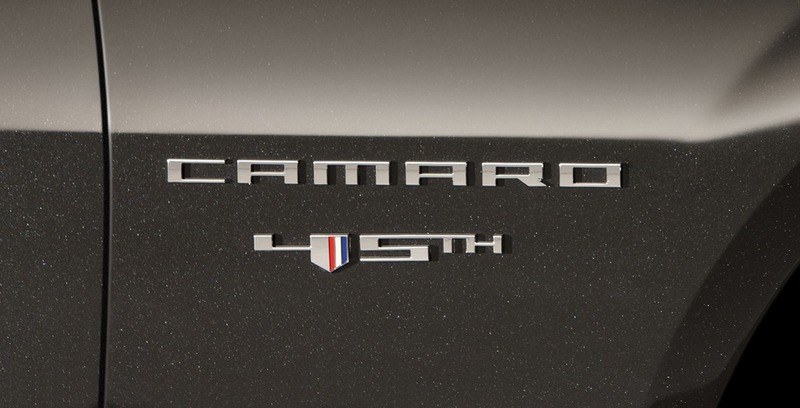 The fifth generation of the Camaro has seen the most number of Special/Limited Editions ever. 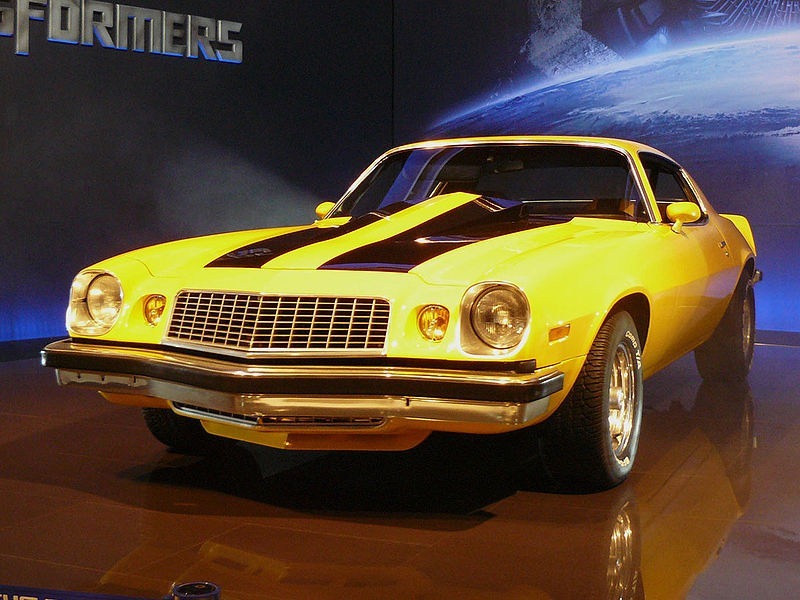 It was also featured in the movie Transformers as the Autobot Bumblebee first depicted by a 1977 Z28 Camaro and later as a fifth generation concept variant. 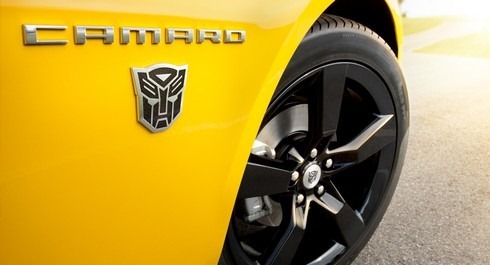 The modified fifth generation 2010 and 2012 Camaros are shown as Bumblebee in the sequels Transformers: Revenge of the Fallen and Transformers: Dark of the Moon. The fifth generation also celebrated with a “45th Anniversary Edition” in 2012. 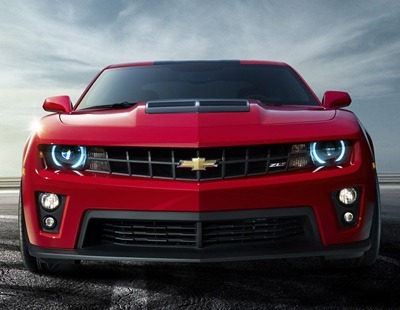 A special edition Camaro ZL1 is also a part of the fifth generation of the Camaro. 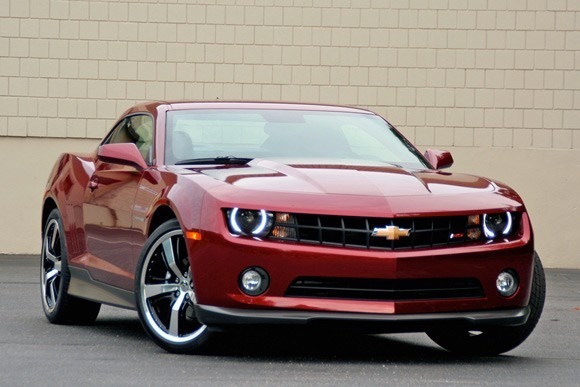 I am really stopping myself from writing more about the Camaro in this post now. Sorry that you had to read and see so much.. But I know it was worth it.